Oracle Clusterware provides a complete, integrated Clusterware management solution on all Oracle Database platforms. This Clusterware functionality provides all of the features required to manage your cluster database including node membership, group services, global resource management, and high availability functions. High availability that becomes the foundation of the high-end components used in Oracle’s Maximum Availability Architecture. Provides Reliability for the Oracle Database that is being used in a widespread and allows the user to easily remove the database server from a single point of failure. 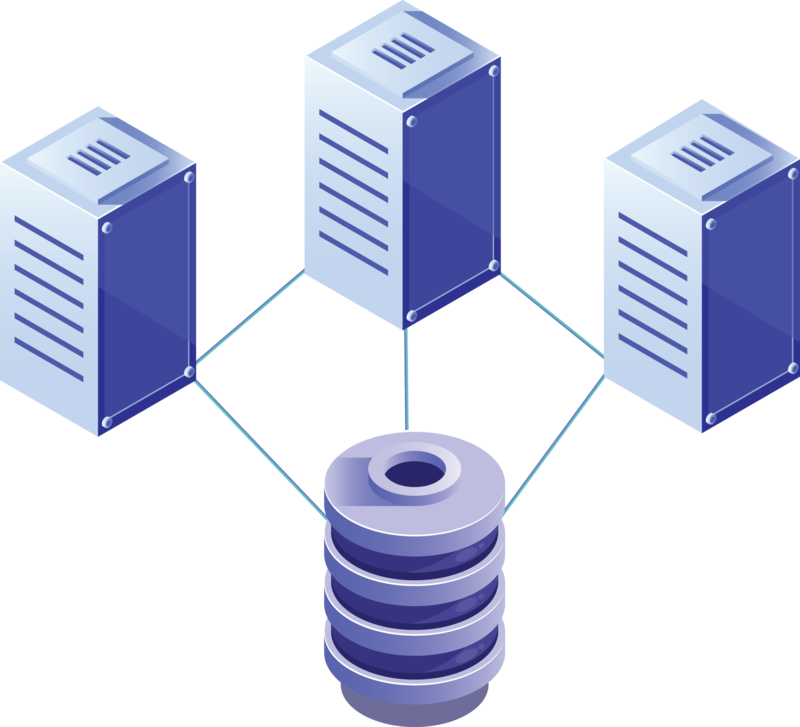 Focuses on Recoverability that if any failure occurs then the database should be such that it can recover from the failures. For example, connection failure. Provides an Error Detection mechanism that allows Oracle Clusterware to automatically monitors, detects and fix the error if any. Provides Scalability that is more useful in long-term applications where the server runs out of the capacity and the cost is also low then it provides an easy way to increase the servers and pools to fit all the components.